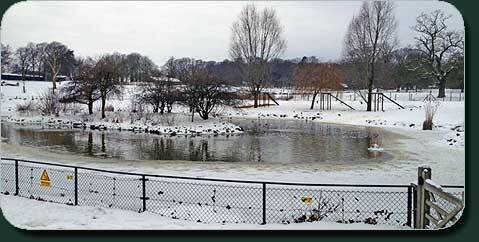 ZooAqua offers a range of ice prevention and aeration solutions for many different types of wild animal enclosures with water bodies. 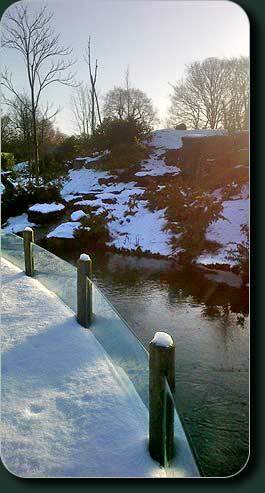 The systems are primarily focussed on the prevention and removal of ice, which enables the animals safe access to their outdoor space during winter - whilst also adding aeration to improve the overall ecology of the water. 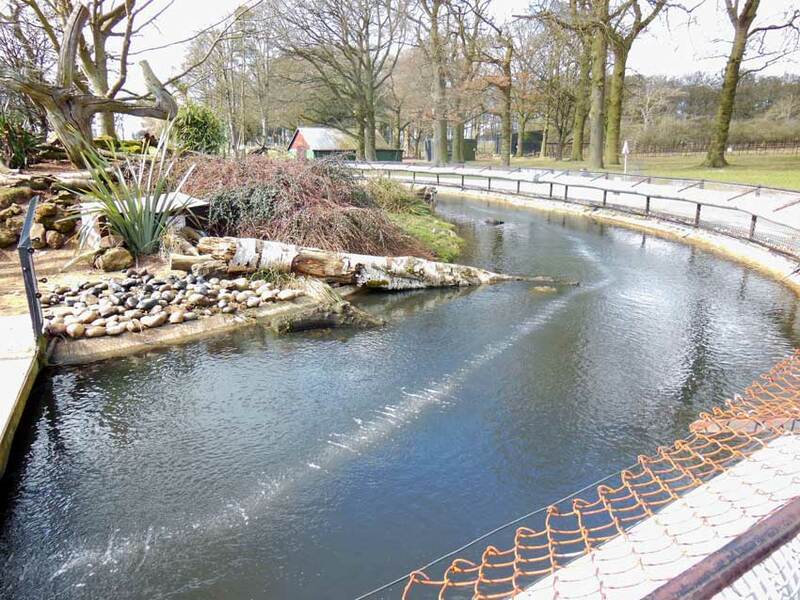 Each system is tailored to suit the type, depth and size of water, and can be used in animal water security enclosures, wildfowl ponds, lakes and moats in Zoos, Safari Parks etc. The primary method adopted is by using aeration, usually applied through bottom sited diffusers run off air blowers and compressors. Our discrete systems do not spoil aesthetics of the natural surroundings, or the customer’s enjoyment of the animals. Currently being used very successfully at ZSL Whipsnade Zoo and Chester Zoo. 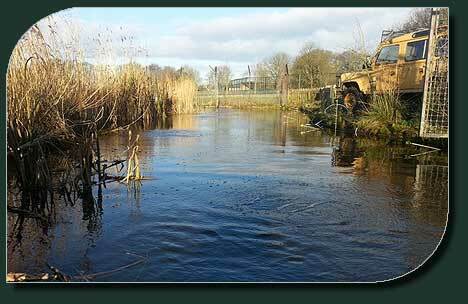 At Whipsnade we have systems aerating and preventing ice around the Otters Moat, Wildfowl Lake and Cheetah Moats, whilst at Chester Zoo, the Spectacled Bears (and recently the Jaguars) are seeing the benefits of these economical systems. 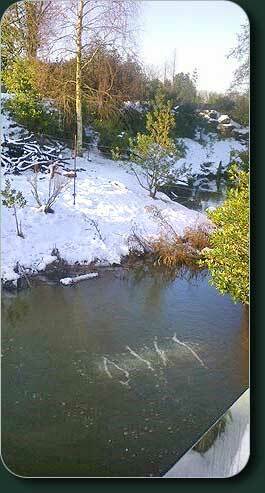 "The aerators have been really effective in keeping the spectacled bear moat ice free (see images left and right), even over the last two exceptionally cold winters. Previously we would have had to break the ice by hand, but this equipment means we can allow the animals access to their enclosures whatever the weather. 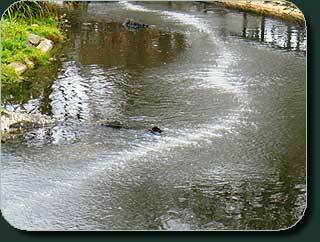 We have also found other benefits in improving water quality of the moats. 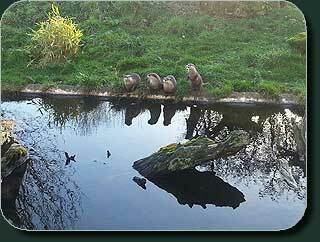 We have recently fitted the system to the jaguar moat and are looking for other applications around the zoo". "Aeration of lake Daedalus has benefited the water fowl on this lake during the winter months keeping it ice free and in the summer months this has encouraged native species both in, on and around the lake. 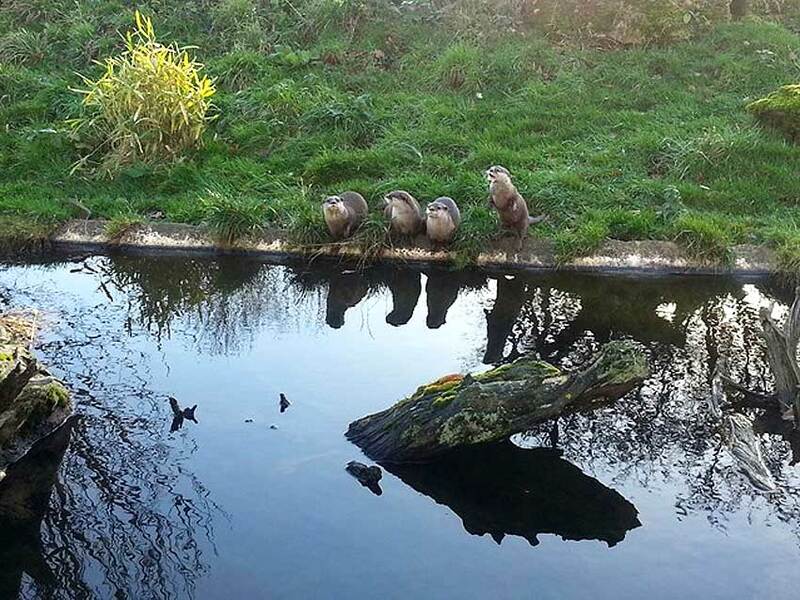 With this success ZooAqua systems have now been installed in the otter moat and the cheetah ponds and there are plans for using them on other water bodies around the Zoo in the future". Systems are designed entirely to suit the size and open water requirements of the customer, with the emphasis on easy maintenance and low running costs. 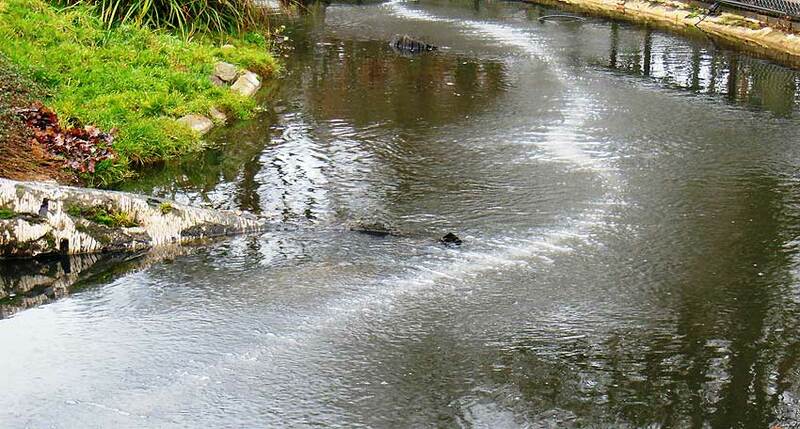 Installed waters will also benefit from summer aeration use for algae control, general water habitat improvements and also combat Oxygen depletion. We offer a full installation and after sales service on all products and systems we supply. 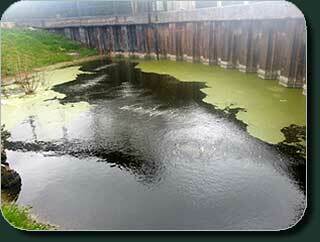 Sometimes the water quality suffers because of a distinct lack of plants. If there are no plants to compete for the nutrients in the water then it is usually the algae that fill this gap, thriving on the excess nutrients available. 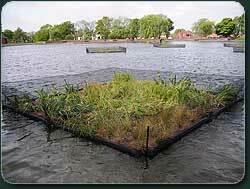 A good balance of marginal & submerged vegetation can help redress the balance, with the option of using floating vegetated islands if desired. 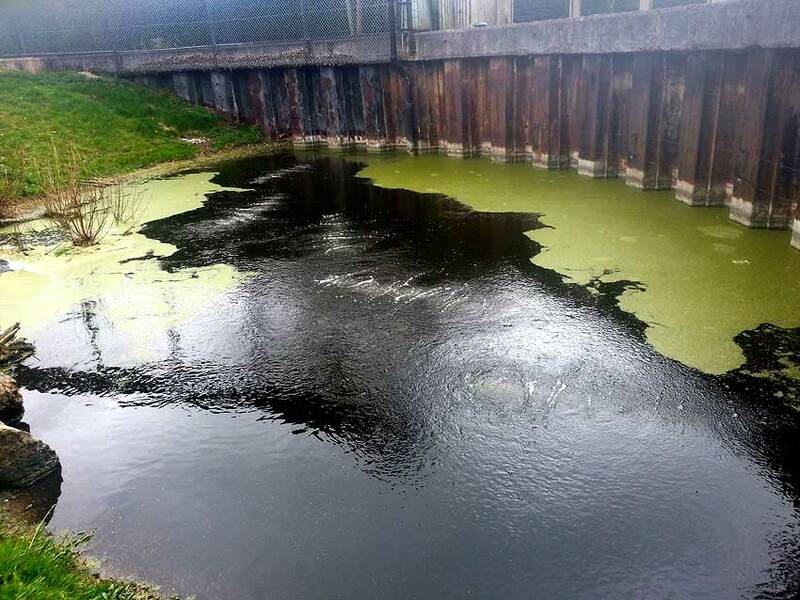 Other methods of controlling nuisance algae & weed include the adding of dye to the water and more recently with the use of low powered Ultrasonic devices. 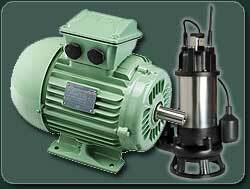 Operating from a fully equipped repair centre, our service engineers specialise in the Rewind, Repair and Refurbishment of all types of Electrical machines, AC and DC, from the smallest FHP machine to generators and motors up to and exceeding 1000 kw. All repairs are carried out to a high standard with only top grade insulations and materials used throughout. Comprehensively tested before despatch, Test Certificates are issued for customer records and every repair carries a full 12 month guarantee. Site visits can be arranged to suit your requirements. Often the root cause of poor water quality stems from an excessive build up of organic silt, with too much weed adding to the problem. Before long the water can lose its visual appeal, becoming dull and lifeless. 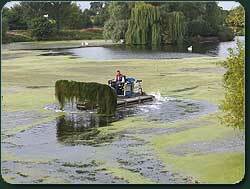 By removing the silt and controlling excessive weed growth, the ecological balance can be restored to the water. 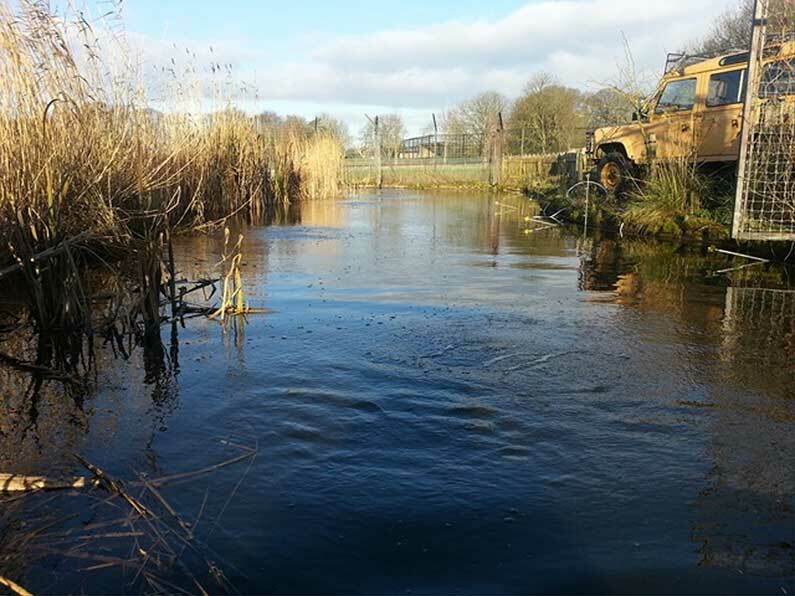 Economical solutions are now available, and in many cases the silt doesn’t have to be removed from site, being utilised to stabilise banks or enlarge existing islands. 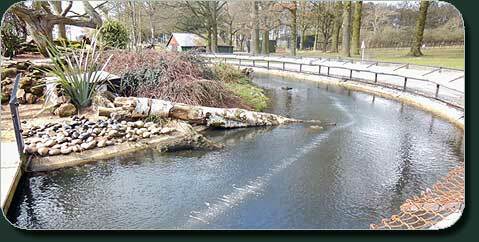 This has obvious financial savings, whilst improving the overall habitat.